Google Pixel phones are seen as iPhones among the Android lineups. Similar to iPhones, the software and hardware for the Pixel phones come from a single company (Google). However, unlike the iPhones, the Pixel phones don’t feature the latest design. This could change this year as the Pixel 4 design is expected to be better than that of the iPhone 11. Apart from Google’s brand and its ecosystem, Pixel users also get preferential treatment when it comes to Android updates. Though most Android devices use an old version of Android, the Pixel phone owners get the latest Android build and its features. Also, they are the first phones to get the latest Android updates. However, if we leave aside software and OS, the Pixel phones have been a letdown due to their outdated design and specs. Google releases Pixel phones in October, or just months before the new phones are released with the next-generation processors. So, from their debut itself, they get a year behind other major flagships. The Pixel phone design is even older than their specs. For example, the Pixel 3 and Pixel 3 XL feature big bezels that were the norm in 2016. Things, however, could change this year with the Pixel 4. The leaks, so far, of Google’s next flagship suggests a modern design for the phone. A report from BGR even claims that Google’s Pixel 4 and Pixel 4 XL might sport a better design than Apple’s next iPhone – iPhone 11. Recent renders of the Pixel 4 (courtesy of Twitter account @PhoneDesigner) shows that the Pixel 4 design, at least from the front, would be similar to the Samsung Galaxy S10. These detailed images suggest that the front camera on the Pixel 4 will come in a small cut-out at the top-right corner of the display. Such a Pixel 4 design would allow Google to reduce the bezels and offer a better display. Some may question what’s wrong with the notch in the Pixel 3. There is nothing wrong with it, except that a cut-out looks more modern in terms of design. Talking of the rear camera, Google could add a dual camera set up on the back after carrying with one camera concept for three generations. Also, the images suggest a dual tone casing design. Further, the images show no fingerprint scanner on the back of the phone. It could mean that the Pixel 4 could come with an under display finger print scanner or facial recognition technology. Overall, based on these images, the Pixel 4 design looks modern and in line with the trend. 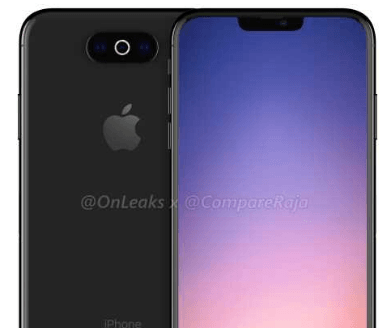 Now, let’s talk about the leaked renders of the iPhone 11 (courtesy Twitter user @OnLeaks). The images show a similar design as the iPhone X or the iPhone XS from the front, but with thinner bezels and a smaller notch. The camera position on the back, however, is changed with the set-up placed in the center. Except for this, there are no significant changes in the iPhone 11 design. 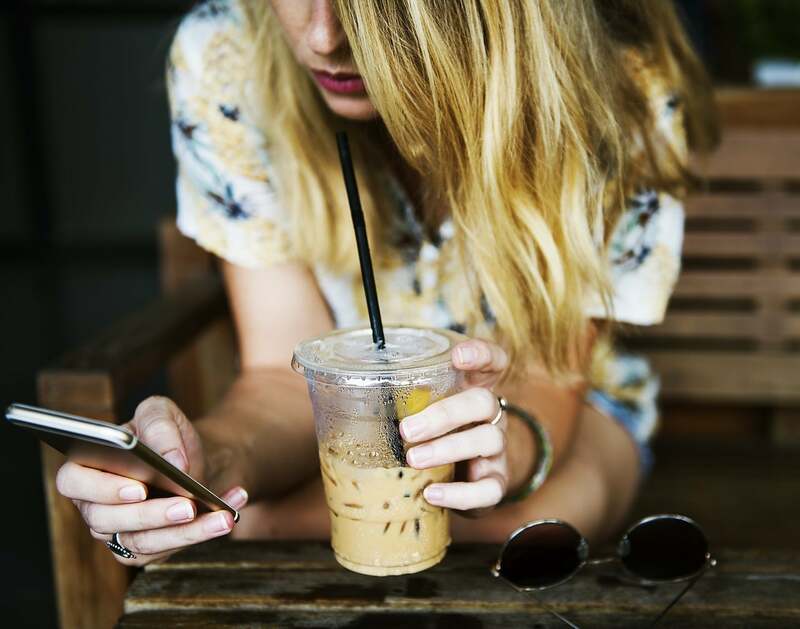 One can still see a notch, which means the absence of a more modern design, such as pop-up selfie camera, hole-punch camera and more. So, based on the leaked images it seems there are not many noticeable changes in the iPhone 11 design. The only major change is with the rear camera which is also nothing exciting when it comes to looks. Thus, it wouldn’t be wrong to say that for the first time, Google’s Pixel 4 design could be better than the iPhone 11. However, the renders that we have discussed above are based on speculations and nothing is confirmed for now. Design-wise, the Pixel 4 might beat the iPhone 11, but what about the specs – who will rule this segment. Again nothing is confirmed as there is nothing known officially. Some of the expected specs, however, are discussed below. The iPhone 11 is expected to feature a 4,000 mAh battery and a USB-C connector. Further, the phone would come with a 5.8-inch display and an increased screen-to-body ratio. Additionally, the iPhone 11 would feature IP68 water and dust certification. The iPhone 11 may not get the 5G modems, which would eventually come with the 2020 iPhone. Talking of the Pixel 4, it is expected to support two physical SIM cards. Current Pixel phones have one physical SIM card slot, along with an option to add a secondary eSIM. However, both can’t be used at once. Further, Google’s next Pixel is expected to come with a bigger battery as Pixel 3 was a big disappointment due to its smaller battery.